Founded in 2008, our company is a leading supplier and distributor of a wide range of Personal Protective Equipment (PPE) including Protective Clothing, Foot Protection, Hand Protection, Head Protection, Eye and Respiratory Protection and fire-fighting equipment. We take the safety of your workforce very seriously. All our products are SABS Approved and meet the strictest industry standards in terms of legislation and compliance. We pride ourselves on being the preferred distributors for leading brands such as Uvex, Lemaitre, Sweet-Orr, MB Workwear, Jonsson, HAIX and many more. 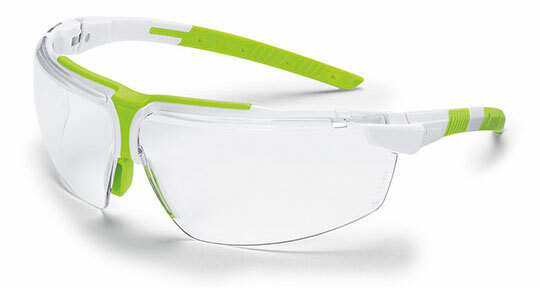 We work closely with our manufacturers to design new and innovative products and develop bespoke Personal Protective Equipment, and can also source task-specific solutions for all industries. Uhambo is a 100% Black Owned, Level 1 BEE-Rated supplier. 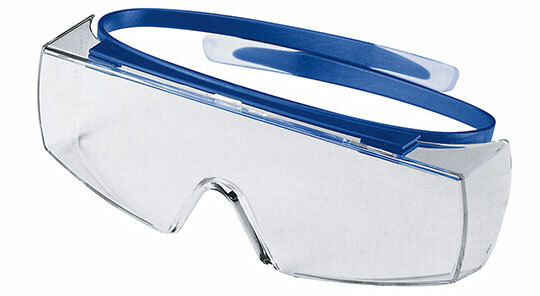 of a wide range of PPE products, safety apparel and footwear, fire-fighting equipment and UVEX safety products. © 2017 - Uhambo Procurement & Distribution.